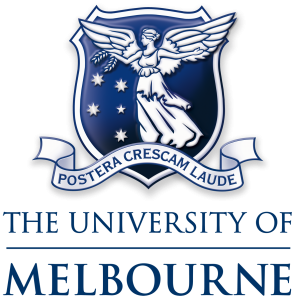 The Melbourne University Biomedicine Students’ Orchestra, also known affectionately as MUBSO, is a symphony orchestra at the University of Melbourne. Despite the “Biomedicine” in the name, MUBSO brings together students from all faculties of the University who share a love for classical music and a passion for charity. 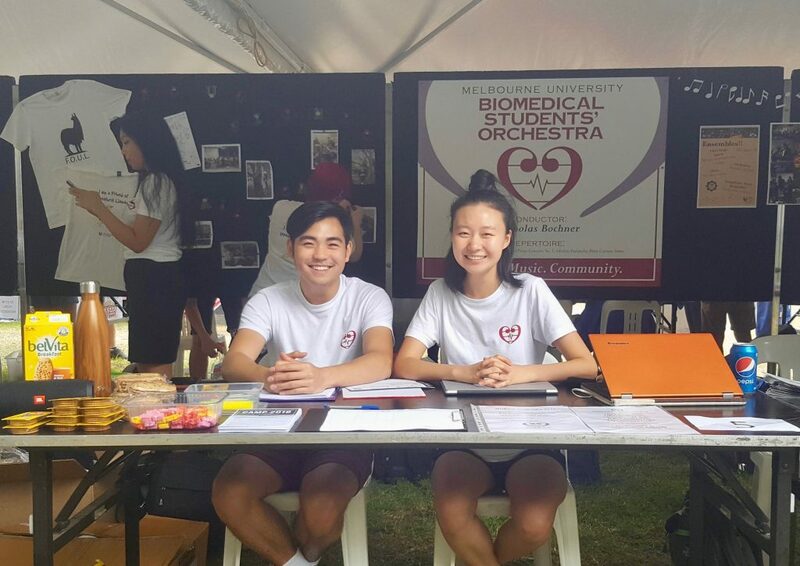 Co-founded in 2016 by first year Biomedicine students Richard Song and Emily Sun, MUBSO is an UMSU affiliated club* that offers a fulfilling creative outlet for students, through which they can foster their creative talents not just for themselves, but also as a means of serving the community. Since its founding, MUBSO has delivered five major concerts: Into the Baltic, A Midsemester Night’s Dream, Madam Amour, Dreamcatcher, and Shine. Besides major concerts that are held biannually, MUBSO also has a strong medical focus through health-related community concerts, which have included charity performances at the Royal Melbourne Hospital, Deakin Edge in Federation Square, and the retirement community Village Baxter.  MUBSO is generously funded and supported by the University of Melbourne’s Student Services and Amenities Fee (SSAF) Grant Program, through which we have been able to connect students with a mutual love of music from various faculties across the university. Today, MUBSO has grown into more than just an orchestra, but also a close-knit community that thrives on the diversity of its members with hearts for music and charity. Together, we hope to make a meaningful and positive difference in our community, as we endeavour to bring our music to audiences of all ages and backgrounds.